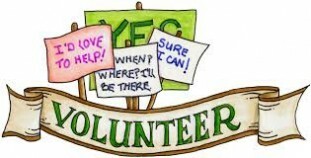 We have many volunteer opportunities open. Take this chance to look over our sign up sheets and choose a committee that best meets your availability. 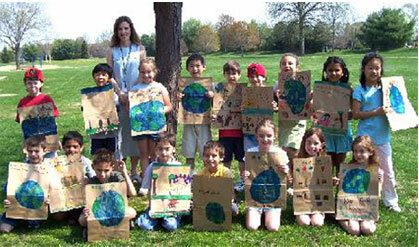 Fund and Organize Family Fun Activities and Student Programs. Activities like International Carnival, Book Fairs, Dad’s Club, STEAM Day and Reflections art competition are made possible by the Dutch Neck PTA. Provide Students with Meaningful and Engaging Entertainers and Speakers. School assemblies are enriched by the participation of PTA-sponsored guests. Inform Parents. The Dutch Neck PTA is proud of our award-winning Parent Education Program. Award Funds to Teachers. The Dutch Neck PTA is able to bestow grants for program-related purchases. Make Lasting Contributions to Dutch Neck School. Recent PTA gifts include welcome rugs, educational software for the Computer Lab, smart board for classrooms, books and letters to expand classroom libraries and online Reading program.